I don't have one nor have I ever tried it on my device, but it does appear to be useful, especially to those who have the Plus size iPhones. I don't have one, but have friends that have them and i have tried them. Not a bad accessory, but it also not something I would use. I have one, I like it well enough. I just wish they made a smaller size pop socket for people like me who have large phones with smaller hands. MizWylie and Annie_8plus like this. Yes. I'm a Popsocket user. I use it on my 7 Plus, my friend uses it on her Galaxy S5, and I plan on using it on any phone in the future. Currently have the galaxy nebula looking one and the blue marble. blaine07, zachpenguin, libra89 and 1 others like this. I have a custom popsocket. Love it, just can't use it with my Ullu right now. Doesn't like the leather or the removable wallet portion. My kids do! I was the cool mom this Christmas for figuring out that it was the "in" thing to have. Then their great grandma saw it and wanted one so we ordered her one. Now my 7 year old niece is hounding me for one bc she sees my kids using theirs all the time. It's a pretty cool little thing, but it would drive me crazy to have it sticking out of the back of my phone. Yeah, but a Pop Socket can be placed anywhere, removed, and placed on another case/phone. Loopy case is nice and all, it's just a static position. Glue? No 3M sticky, and obviously it's not meant to moved a lot. It can be moved though no problem. 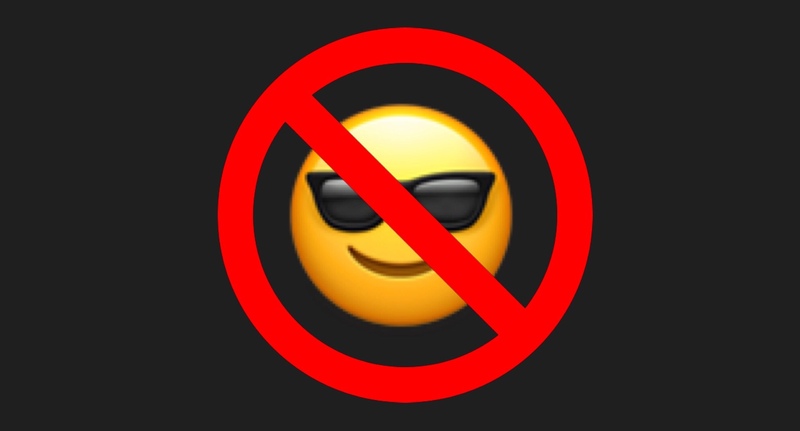 I must not be one of the cool kids! I never heard of this until I saw this thread. Not sure what it's used for. Never heard of these before either. They look like they'd be useful from time to time, especially as a stand, but I wouldn't want it attached permanently. Just_Me_D and olliegrl like this. They're not permanent. The adhesive allows for removal and reposition. I first put it on my Apple silicone case, then took it off there and stuck to my phone directly. Spencerdl, Anilu7 and robertk328 like this. It's very useful, especially while juggling phone and bags and trying to text (stops you from dropping the phone) as well as great for selfies or any other photo for that matter. I have one for my 6s, and it definitely helps when trying to use the phone one handed. 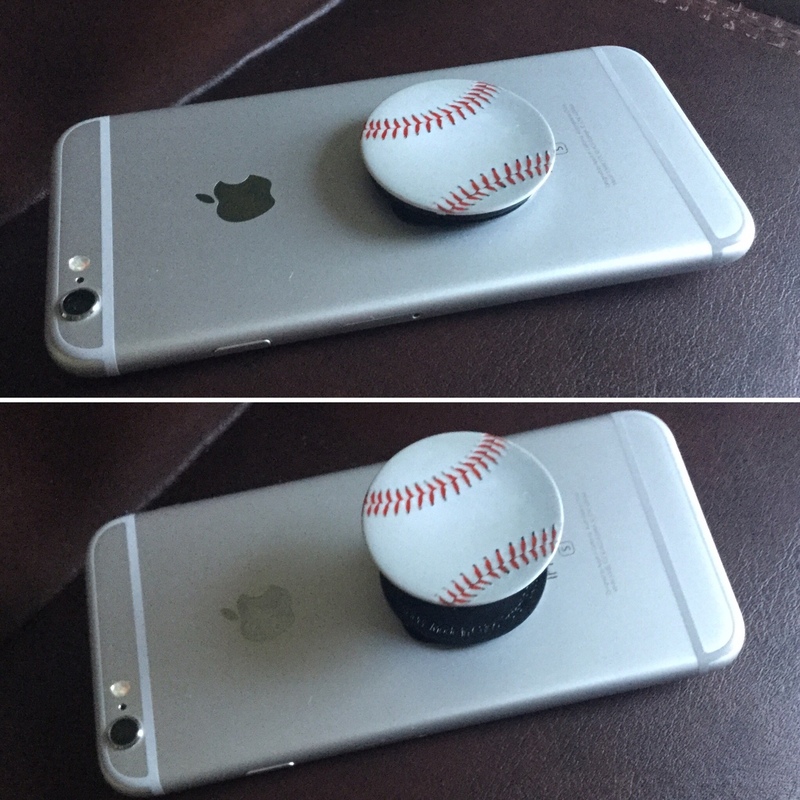 I feel like I have a better grip on my phone now, and have considered going to the Popsocket site and having a few custom ones made with my own pictures. All in all I think it's a very useful product regardless of your age. robertk328, Just_Me_D and Anilu7 like this. Mine is baseball, which is part of why I was able to convince myself to try it (we're big baseball fans!) but I've considered a custom one as well! Never heard of such a thing. Are they to assist in holding the device? Make it more comfortable in the hand? There actually very popular in my area, but I have yet to try it.